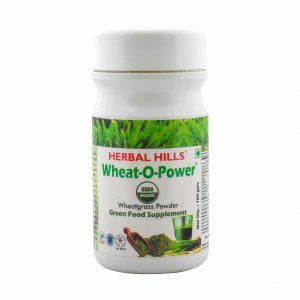 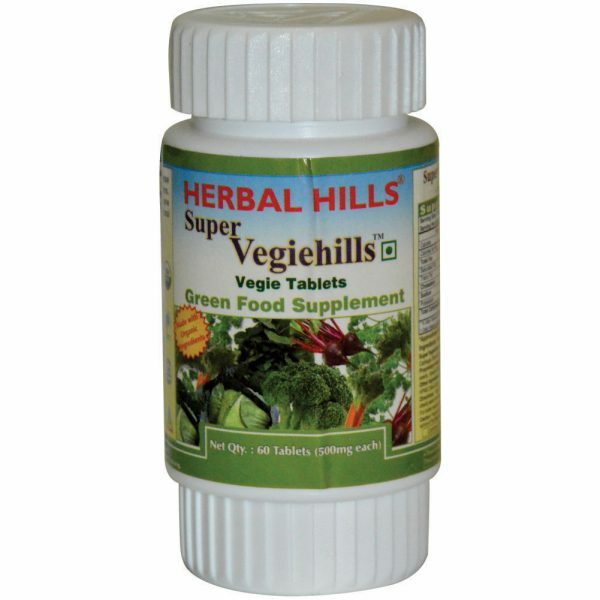 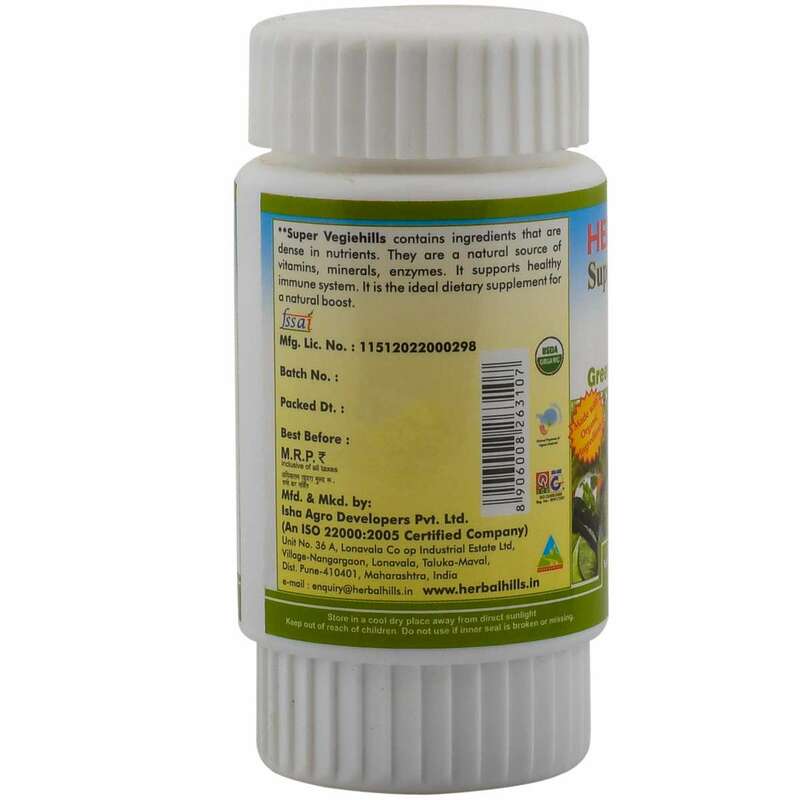 Buy online Herbal Hills Veggie Capsules – Vegiehills 60 tablets a Formulation blend of 7 Super Veggies such as Organic Cabbage, Organic Spinach, Organic Parsley, Organic Carrot, Organic Beetroot, Organic Methi leaves and blend of herbs. This Daily Vegges-in-a-tablet Superfood Supplement is a rich source of Dietary Fibers, contains essential nutrients, Vitamins and minerals to maintain body metabolism and digestion. 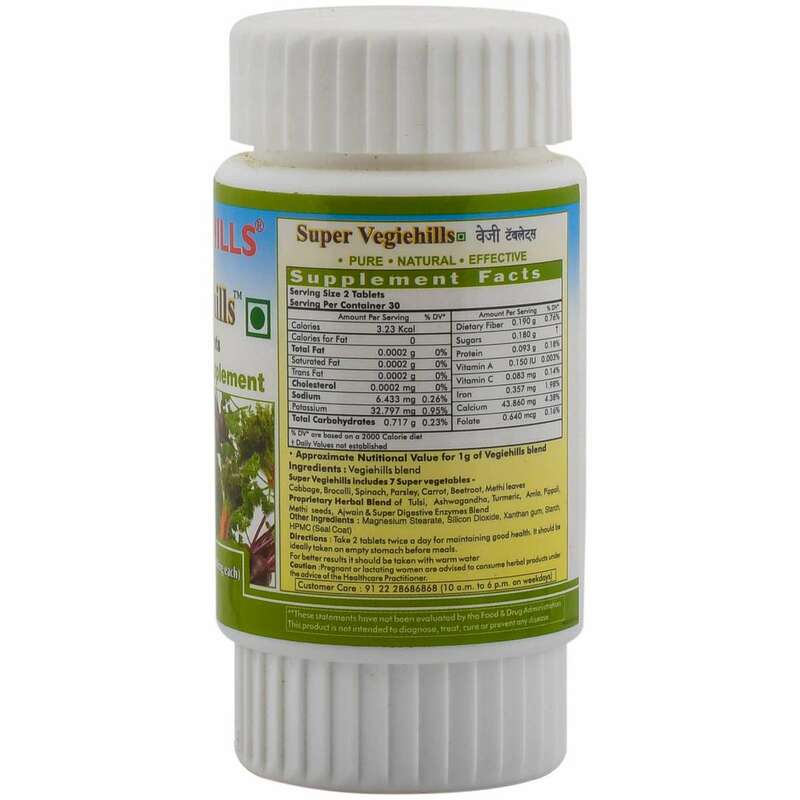 Cabbage an antioxidant, may help to reduce cholesterol levels. 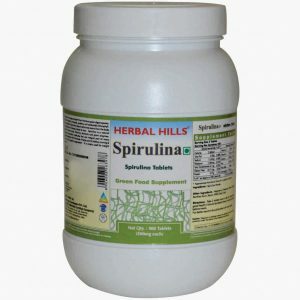 Spinach rich source of dietary fibers and Iron may help treat anaemia. Beetroot & Carrot rich in iron, beta carotenes are excellent for eyes, skin and nerves. 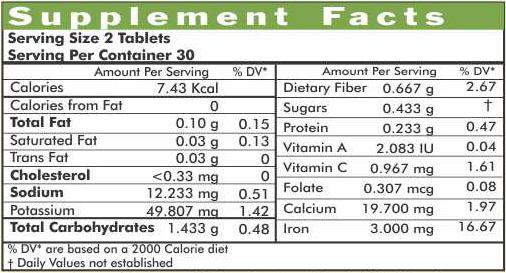 This palatable tablet can be consumed by people of all ages.